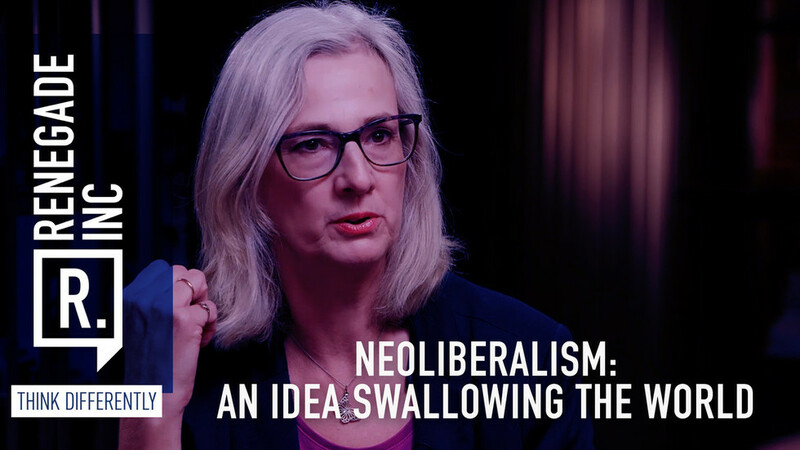 Neoliberalism: An idea swallowing the world RT — Renegade Inc. In the aftermath of Davos, we've learnt that that gathering is a busted flush... Not least, because billionaires don’t ever bite the hand that feeds them. This hand is an economic ideology called ‘neoliberalism’ - and it has created a tiny proportion of people who now own most of the world’s wealth. So what has forty years of neoliberal economics done to us and our political landscape? Host Ross Ashcroft is joined by the economists Mary Wrenn and Frances Coppola to delve into this pernicious economic idea that is responsible for almost all the chaos we see around the world.